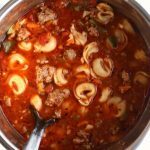 Instant Pot Italian Tortellini Soup–Italian sausage is browned with onions and garlic and then beef broth, tortellini, tomatoes, green peppers and zucchini are simmered together to produce a soup with ultimate flavor. 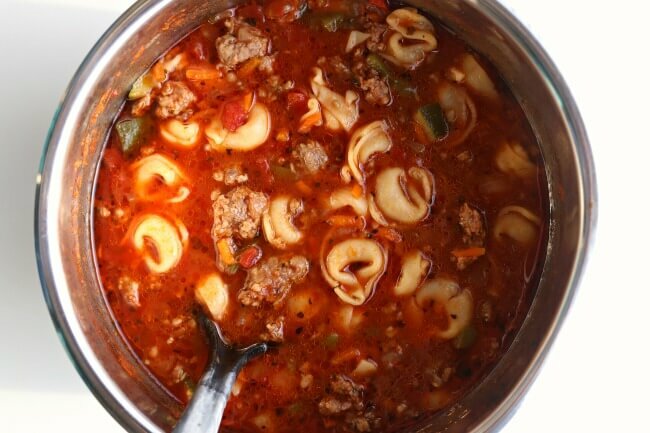 One of my favorite soups growing up was Italian tortellini soup. It has so much flavor and it’s loved by everyone I know. 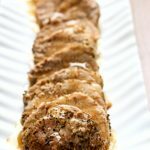 My sister made it the other day on the stove top and my husband told me “you need to make this in the Instant Pot!” You don’t need to tell me twice! 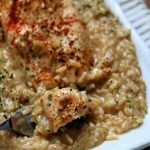 I love using my Instant Pot every chance I can get. Italian sausage: I use mild ground Italian sausage but you can use hot Italian sausage if you like more kick. In the video we used Italian style meatballs. 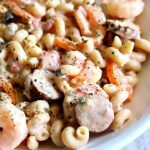 Tortellini: I usually use a package of frozen cheese tortellini for this recipe. They taste great and are available at most grocery stores. You can also use fresh tortellini that is found in the refrigerated section of the grocery store. Dried tortellini are my last choice but still work. In the video above we used a tri color dried tortellini that we found in the bulk section at Winco. 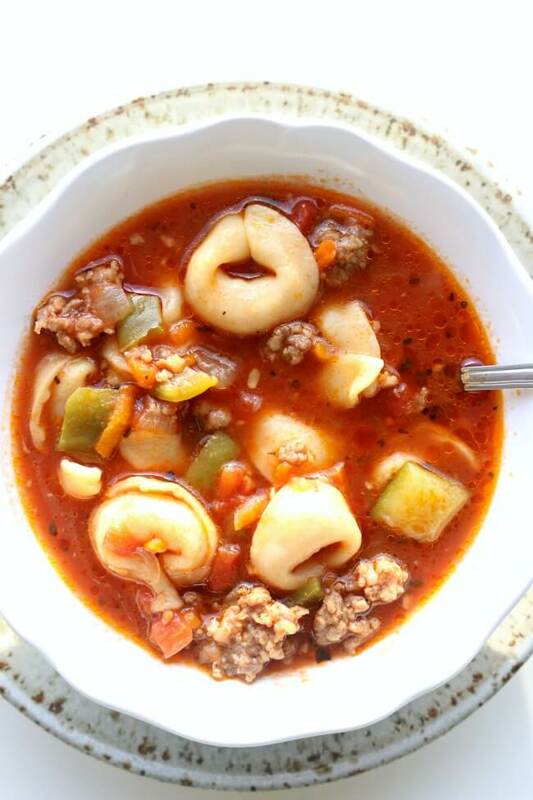 For Instant Pot Italian Tortellini Soup I used my 6 quart Instant Pot Duo 60 7 in 1. I also own the 6 quart Instant Pot IP-LUX60 V3 Programmable Electric Pressure Cooker. They are both great pressure cookers! The first one I mentioned has a yogurt making function but other than that they are fairly similar. The price difference between the two is about $20. Heat your Instant Pot by pressing the saute button and adjusting it to the hottest setting. Add in your Italian sausage and break it up with a wooden spoon. Brown the sausage and drain off any excess grease. Add in the chopped onion and the minced garlic. Saute for a few minutes until the onion is translucent. Add in the water, bouillon, bay leaf, tomatoes, tomato sauce, basil, oregano, carrot and tortellini. Turn the saute function off and press the manual button to pressure cook on high. Set the timer to 1 minute. Make sure the valve is set to “sealing.” It will take a few minutes for the pot to come to pressure. Once the timer beeps release the pressure by moving the valve to “venting.” Cover the vent by placing a dish rag over the top. The steam will escape for about 5 minutes. Remove the lid when the pot will allow you to. Stir in the diced green pepper and the zucchini. Turn the pot to the saute function and let the zucchini get tender for about 5 minutes. Remove and discard the bay leaf. Ladle the soup into bowls and serve! *You can also make this soup with Italian Style Meatballs as shown in the video above. We used a 20 oz bag of Italian-style meatballs. 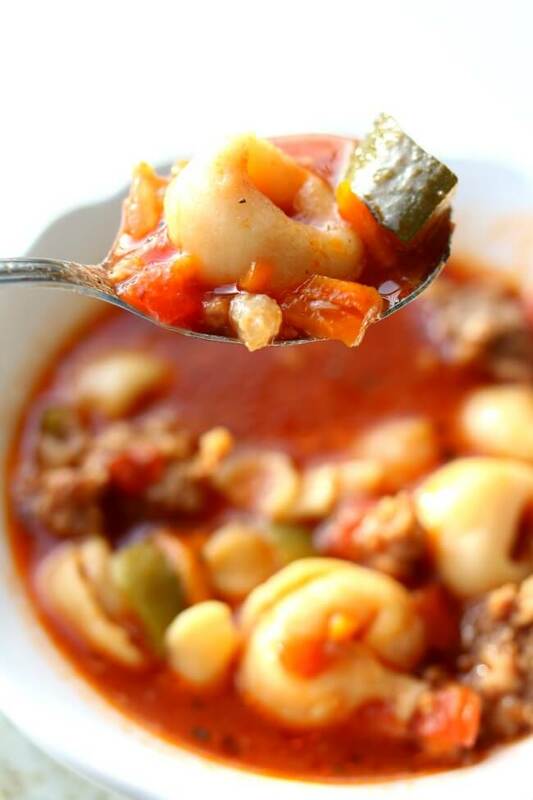 **I’ve made this soup with dried tortellini as well. I personally prefer the convenience and taste of frozen tortellini. 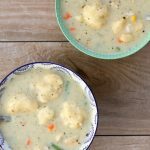 For Instant Pot Italian Tortellini Soup I used my 6 quart Instant Pot Duo 60 7 in 1. Better than Bouillon Beef Base: I love using Better than Bouillon because it makes a delicious base for soups. It also keeps for a long time in my fridge. You can substitute with beef broth in a can or carton, if you prefer. Just use 5 cups broth and 1 cup water. This was delicious! Thank you! I used frozen veggies (green peppers and zucchini). YUM!! All I have is dried tortellini, how would you change the cooking method? I would cook for 3 minutes instead of 1. Run, don’t walk to your local grocer to get supplies and make this ASAP! It was so good! We like our veggies tender, so I sauteed them (minus zucchini) a bit with the onions and sausage. I put the zucchini in after assembling the soup and before starting the pressure cook cycle. I used Italian diced tomatoes, extra garlic, and 2 bay leaves. 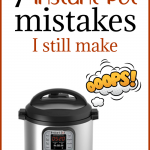 1 minute of pressure cooking, 2 minutes of natural pressure release and then quick release. Perfection! Veggies were tender but held their shape. The flavor was amazing! Thanks for the great recipe! Tasted soooo good! I added a little extra tortellini and it turned out great! Really enjoyed this. Nice base for other Soup creations as well. We had this for dinner tonight, and it was delicious. I followed the directions as written, and it came out great! I will definitely make this again. Thank you for the wonderful reicipe. If I have the 8 qt IP, is there any adjustment to time needed? Still haven’t figured out if size matters in IP cooking. Thank you. For this recipe no changes are needed! If you read label, better than bouillon does Not have msg. Since I don’t eat beef or pork, I would substitute Italian chicken sausage. For the broth/bouillon which do you think would be better —chicken or vegetable? I would say chicken. I bet it will taste great! 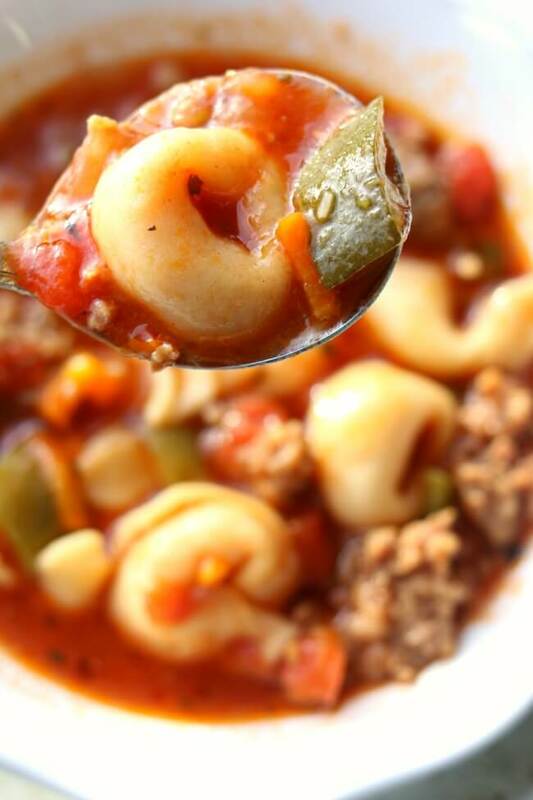 Can you freeze leftovers or with the tortellini and veggies go mushy? They’ll be a little mushy. It’s perfect for a cold winter evening! Made this for dinner tonight. It was delicious. Thank you! Signed up to receive emails. 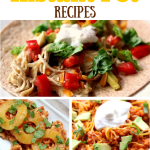 Looking forward to trying more of your recipes. One of the best meals I’ve made in awhile.. Entire family loved it! It’s perfect for a cold winter evening! Just made this as is, except had to add frozen vegan meatballs instead of sausage. The whole family devoured it!!! Thank you! it’s delicious – thanks you! Hi Karen. I am interested in trying your recipe. But, I am unable to use better than bouillon because I react badly to a msg. I know you said you can use broth in its place. May I ask what changes in the recipe that would make. For example would I use less water? Thank you for your help. I would use 5 cups of beef broth and 1 cup of water! So just clarifying… total recipe is now 7 cups water and 5 cups beef broth? no. It will be just 5 cups beef broth and 1 cup water. This looks amazing! Thank you so much for converting it to the IP as well, it saves me guesswork. haha!